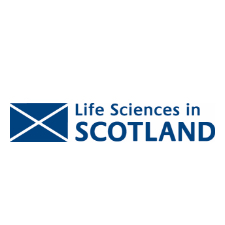 Scotland’s life sciences companies raised a record £85 million* of equity investment during the past year, including a surge in international venture capital support, according to new figures released by Life Sciences Scotland ahead of the industry’s annual awards ceremony. Companies that have secured funding in the past year include AdoRx, BioFilm, Calcivis, CareSourcer, Current (formerly Snap40), DYSIS Medical, Exscientia, Invizius, ScotBio and Ubiquigent. In 2017/2018, the Scottish Investment Bank, the investment arm of Scottish Enterprise, have invested almost £8m and leveraged almost £104m in the Life Sciences and Chemical Sectors. This covers both SE directly managed and externally managed funds and represents investments into 41 companies, one of which contributed £79m of private sector leverage. Scotland’s life sciences firms have also been encouraged to take advantage of the £200 million Scottish-European Growth Co-Investment Programme (SEGCP) which typically offers up to £10m in match funding plus advice and introductions to institutional investors. The Scottish Investment Bank, which runs the programme, says there are investors for all different stages of company, operating in different sectors, but there are a number particularly interested in Scotland’s life sciences sector. The team has been utilising the programme to build relationships with a number of life sciences investors, and this is reflected in the pipeline of deals being worked upon. Sealing equity deals has helped life sciences companies to cement their reputation as a major force in Business Expenditure on Research and Development (BERD), with the sector accounting for one quarter of Scotland’s total BERD. Strong equity figures highlight broader strength in the life sciences industry’s wider investment base, with both domestic and foreign businesses pumping cash into facilities in Scotland. During the past year, GSK opened its £54m active pharmaceutical ingredients (API) centre in Montrose, while Synpromics invested £5.4m in R&D and Ingenza moved into its new facilities at Roslin Innovation Centre. Overseas businesses continued to invest in their Scottish operations too, with Terumo Aortic confirming a £33m expansion of its Inchinnan facility, prosthetics firm Ossur announcing a £5.6m R&D investment in its Touch Bionic facility in Livingstone, and Canon Medical Research Europe unveiling a £6.6m R&D investment and opening a facility in the Clinical Innovation Zone. Such major investments highlight the findings of the EY Annual Attractiveness Survey, which showed that Scotland was the most attractive place outside London for five of the past six years, accounting for around one quarter of all UK R&D investments. Dr Tudor, who recently became managing director of the Medicines Manufacturing Innovation Centre after stepping down as head of manufacturing strategy at GSK, added: “Growth in life sciences isn’t only important for the sector itself but also for the wider economy. 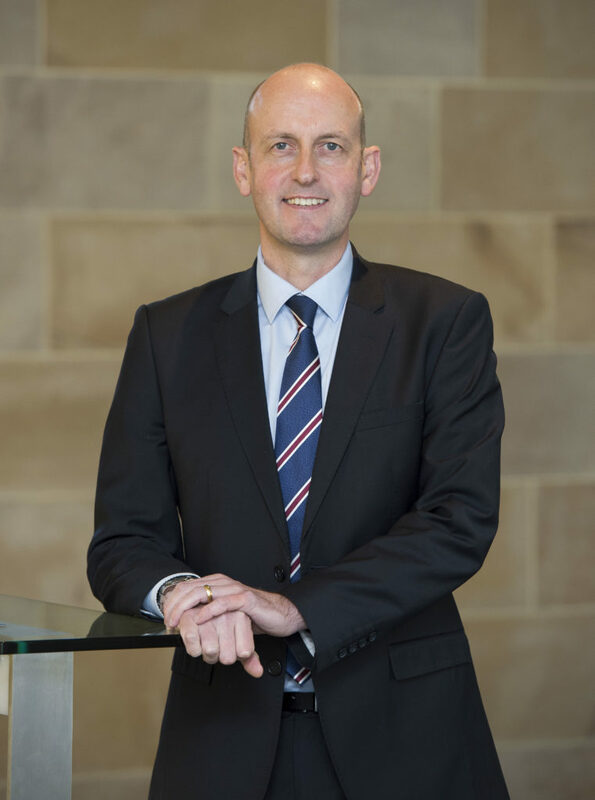 “Life sciences companies support high-value jobs in their supply chains, and there’s a great opportunity here for other Scottish businesses to share in their growth by becoming suppliers. * Scottish Enterprise. This does not include equity investment raised through IPOs.